EQO Fluids has worldwide recognized for aluminum push-fit fittings, and the only Brand Providing aluminum push-fit fittings for up to 70bars. We offer these EQO Fluids at most affordable prices to our precious customers. We are AuthorizedSole Distributor forEQOFluid in India Pneumsys advance Piping solution offers all fluids Pipingsolutionlike air, NitrogenVacuumArgon, Water. All range of EQOFluidFittings in Aluminium Metal. 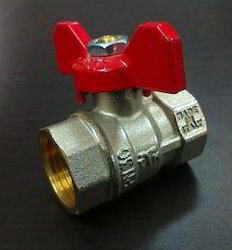 High pressure up to 70 Bar Fittings are available. 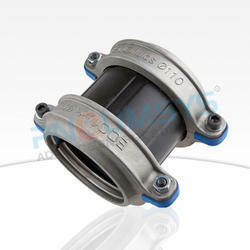 EQO Fluid Fittings are made in Italy with a pressure die-cast method. We are giving 10 years of warranty for each fitting of EQOFluid. EQOoil: Transport, distribution, and suction of Mineral and Synthetic Oil for internal combustion engines, gear changes, oil pressure facilities etc. 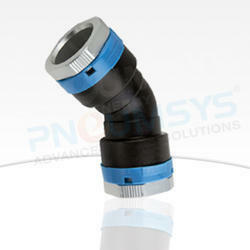 Air Pipe use in Compressed Air Industries with push-in fittings from EQOfluids and John Guest. It becomes very easy to assemble an Air Pipe by simply pushing it onto the fitting and to dismantle, all that is required to open the nut. No tools, welding, or soldering is required and leakage is almost negligible. 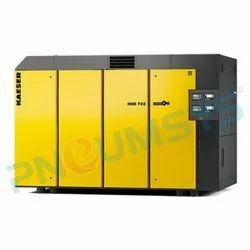 This results in higher efficiency of the system with fewer breakdowns and more efficient use of compressed air the factory. 1/2" or 3/4" female thread on the top. Both products have 3 x 1/2" female threads on the side. 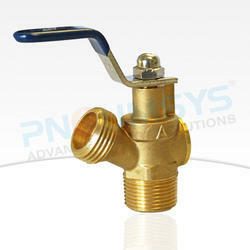 The 100% reliable and dependent energy saving valve for drainage applications. 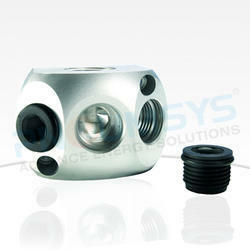 These valves have an excellent system for complete removal of moisture without and compressed air loss. The system is available both with Diaphragm operated solenoid valve OR Motorized Ball valve version. We work with complete dedication to provide our clients with advanced piping technologies.We offer Advanced Piping Solutions to the engineering industry that are suitable for Compressed Air Management and Aluminium Air Piping related services with best quality Accessories.Service of High Pressure push in fitting solutions are also provided by us. Area of use : Pressurised fluid flow. 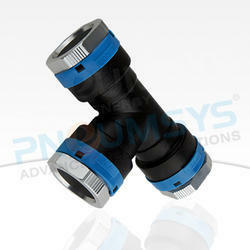 The Fittings offered by us are manufactured in Polymer Acetyl using Nitrile seals. Acetyl can withstand extreme pressures without cracking/ hardening of the material. The teeth on the collet being manufactured in SS316 ensure they grip the pipe even under undue stress. 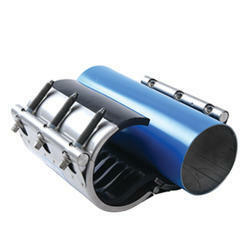 All fittings are NSF 51 / 61 certified and are food grade. The Aluminum Pipe are weather resistant and aluminum alloy (T6 / 6063) has a strong resistance towards corrosion which is a result of an oxide skin that forms as a result of reactions with the atmosphere. This corrosive skin protects aluminum from most chemicals, weathering conditions, and even many acids. High technology industries demand higher quality air.To meet the exacting standards of industry,We developed an outstanding range of DWT series oil free screw air compressor.The oil free screw air compressors are not only oil-free,but also oil=less as they contain no oil at all.Built with the care and attention to detail that sets all of series oil free screw air compressors apart from the competition,all models are factory tested before shipment. 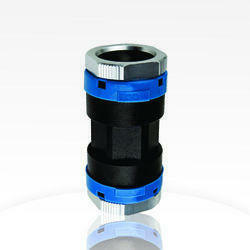 we are offering Hydraulic Quick Coupler. The offered connectors are manufactured under the supervision of competent professionals by utilizing high-quality basic material as per the set standards of the industry. Our offered connectors are obtainable in different sizes and specifications in meet the requirements of the customers. We are giving these connectors from us at affordable rates in a given time frame. Grip ring coupling (grip pipe coupling) is designed to conveniently join pipes together without the need for welding, grooving, and threading of pipes. The grip ring coupling (grip pipe coupling) allows for the pipes to be securely fastened under pressure for a variety of situations and uses. It comes in a number of diameters and sizes for maximum versatility. If you have interests in our grip ring coupling (grip pipe coupling), check our website or contact us for more information of grip ring coupling (grip pipe coupling).